SPECIAL DECEMBER GIFT OFFERS collect.give : Give A Contemporary Photograph + Donate To A Worthy Cause + Receive Gift! It's the 1 year anniversary of collect.give! To celebrate, they have exciting plans for December here. · From December 1st-8th, anyone who purchases a print will be eligible for the following gifts: (4) $100 gift certificates to the photo-eye Bookstore, (5) Food Journal booklets, created by collect.give contributor Mark Menjivar with Kate Bingaman-Burt. · Buyers on Thursday, December 2nd (our official anniversary) will be eligible for a FREE PRINT: Buy one, and have your name in the running for a second print of your choice (any still available), regardless of price. Join collect.give mailing list now! The Family of Man was a photography exhibition curated by Edward Steichen first shown in 1955 at the Museum of Modern Art in New York. The 503 photos by 273 photographers in 68 countries were selected from almost 2 million pictures submitted by famous and unknown photographers. The photos offer a snapshot of the human experience which lingers on birth, love, and joy, but also touches war, privation, illness and death. 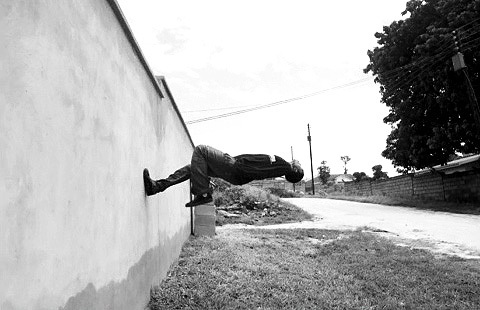 His intention was to prove the universality of human experience and photography's role in its documentation. 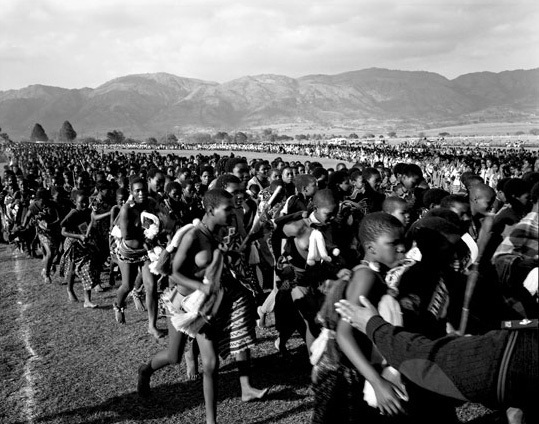 More than 9 million people viewed the exhibit in 38 countries. With the aid of his major artistic influence, the photographer Walker Evans, Robert Frank secured a Guggenheim grant in 1955 to photograph across the United States. He took 28,000 shots over two years, with only 83 finally selected by him for publication in The Americans. 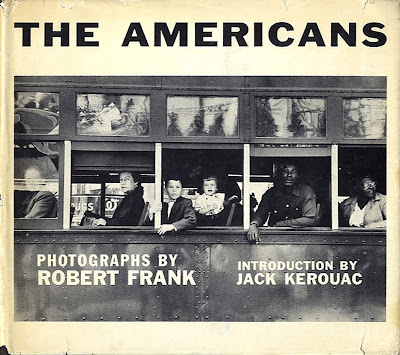 Les Américains was first published in 1958 by Robert Delpire in Paris, and in 1959 in the US by Grove Press, where it initially received substantial criticism. Popular Photography derided his images as "meaningless blur, grain, muddy exposures, drunken horizons and general sloppiness." 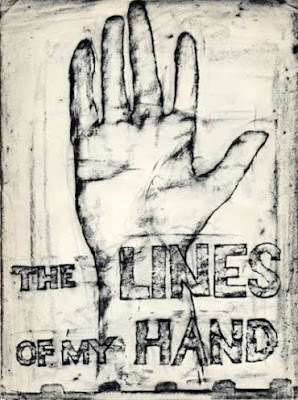 Though sales were also poor at first, Jack Kerouac's introduction helped it reach a larger audience because of the popularity of the Beat phenomenon. Over time, The Americans became a seminal work in American photography, and is considered the work with which Frank is most clearly identified. 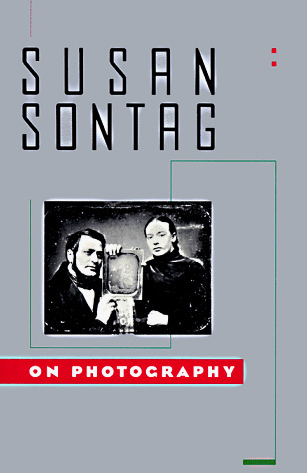 Originally published in 1973, this collection of photographs with accompanying texts by the revered late Museum of Modern Art photography curator John Szarkowski has long been recognized as a classic. 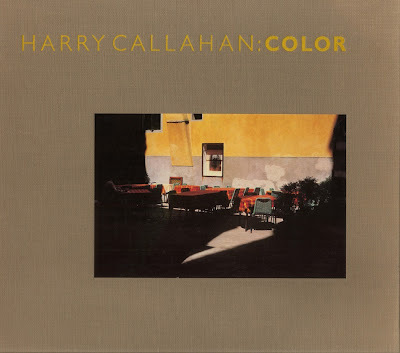 Among the outstanding figures represented here are Hill and Adamson, Cameron, O'Sullivan, Atget, Stieglitz, Steichen, Strand, Weston, Kertész, Evans, Cartier-Bresson, Lange, Brassaï, Ansel Adams, Shomei Tomatsu, Frank, Arbus and Friedlander. Reissued with new digital duotones in 1999. 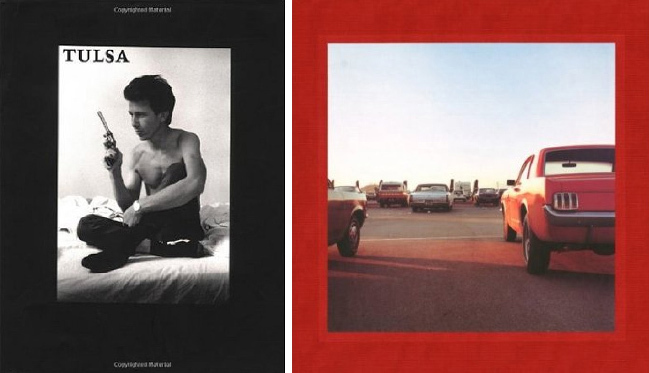 What are the Top 3 Selling Photography Books of all Time? 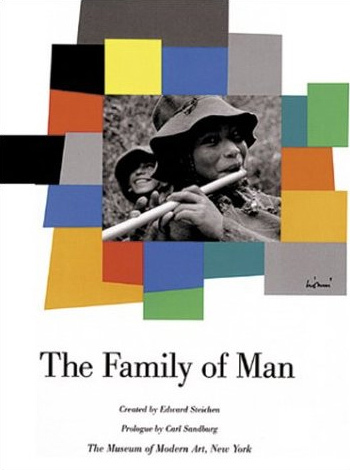 My personal view is The Family of Man, continuously in print since 1955, is the #1 best seller. 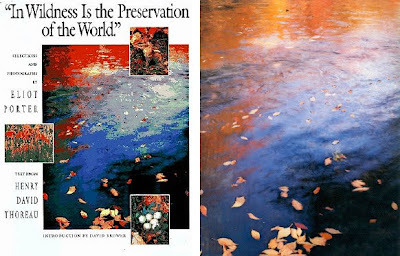 Informally I polled colleagues, friends and professional acquaintances asking what their considered opinion of the Top Selling Fine Art Photography books (of all time) are. My criteria: stick with what we all generally consider "Fine Art Photography" as the qualifier; and no photo books of cute babies, "Popular Photography" How To or Photo-Help books. 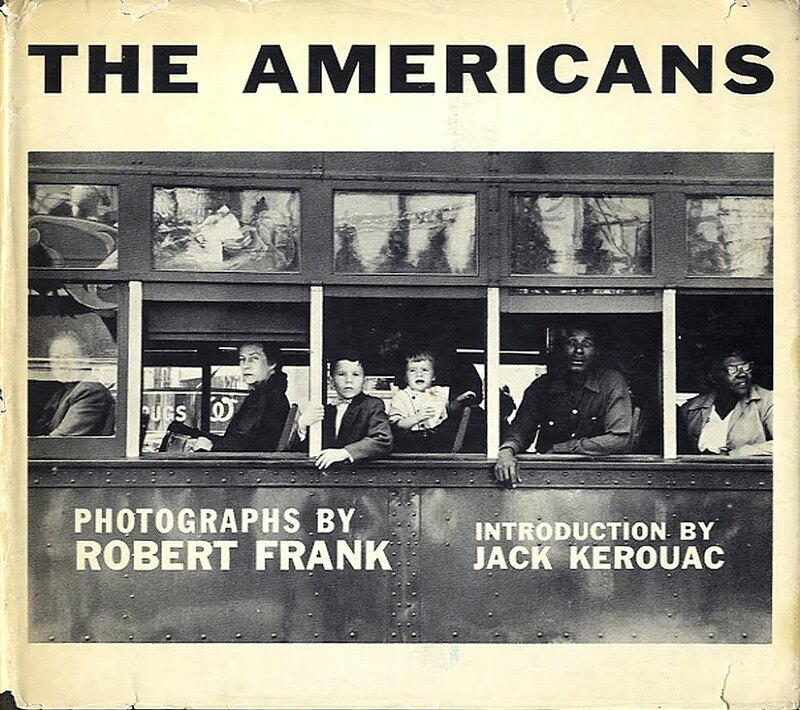 The Family of Man and Robert Frank's The Americans were mentioned by almost everyone for the Top 3. Diane Arbus and Ansel Adams tied, followed by Szarkowski's Looking At Photographs, Beaumont Newhall's History of Photography, Robert Capa's Images of War and Richard Avedon's In The American West. 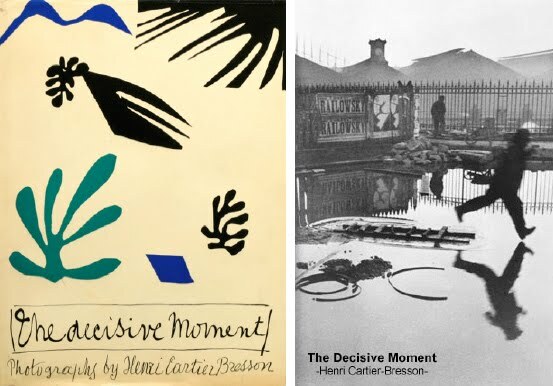 No one mentioned Cartier-Bresson, but he should be right up there. Several people mentioned Larry Clark's Tulsa and Susan Sontag's On Photography. 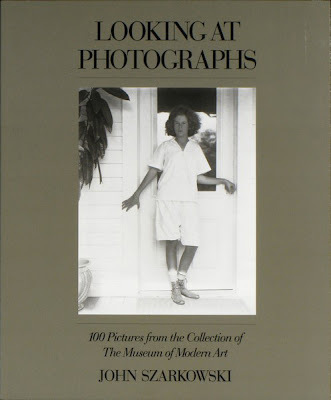 Where do the books of Steichen, Brassaï, Weston, Bill Brandt, Andre Kertesz, Margaret Bourke White, Dorothea Lange, Manuel Alvarez Bravo, Irving Penn, Jacques-Henri Lartigue, Lee Friedlander, Tod Papageorge, Elliott Erwitt, Weegee and Edward Curtis fit in? I look forward to your thoughts about the choices I've posted. 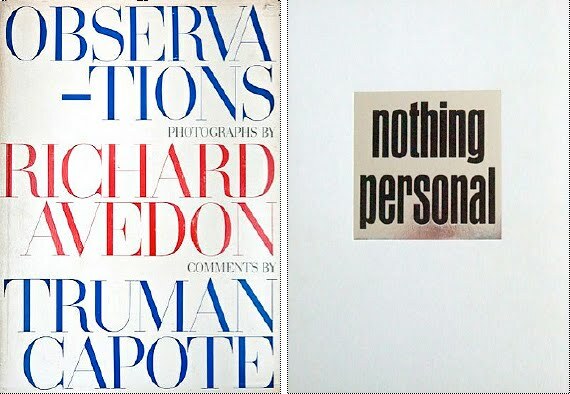 Rixon Reed, Director of photo-eye Books and Gallery. 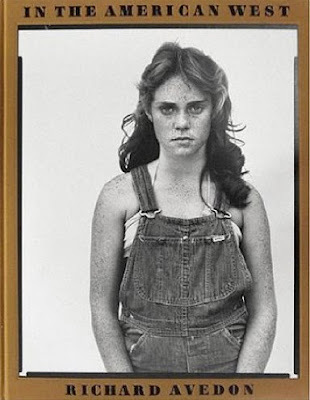 Family of Man is right up there along with Ansel Adams, Diane Arbus book and of course, Jock Sturges. Two of our all-time bestsellers are Larry Clark's Tulsa and Teenage Lust. What we need here are cold hard facts. Publisher print runs are hard to find. Certainly the number of printings a book goes through helps in surmising its popularity. Michael Kenna's Japan would be on photo-eye's list too, but I doubt that it ranks up there with more widely distributed titles. Darius D. Himes, Acquisitions Editor, Radius Books + co-author of Publish Your Photography Book. "I would have to say** Family of Man, The Americans, and 100 Photographs by Szarkowski. But I would argue that The Family of Man doesn't qualify for Fine Art Photography Book, at least not the way we think of it now. Why? Because in it's day, it was designed (I'm talking about the show and the book) as a generalists approach and view of photography and the world and the show was extremely successful from a numbers viewpoint. Tens of thousands of people came through MoMA's doors and it had unprecedented popular support. The photographers included were almost all exclusively magazine shooters and the reading public was already familiar with much of their work through the popular magazines of the day (Life, Look, etc). (This has nothing to do with whether I think the photographers included were good or not or artists or not. Obviously, they were; Frank, Cartier-Bresson, Smith, etc were all included and they have all been canonized as artists.) 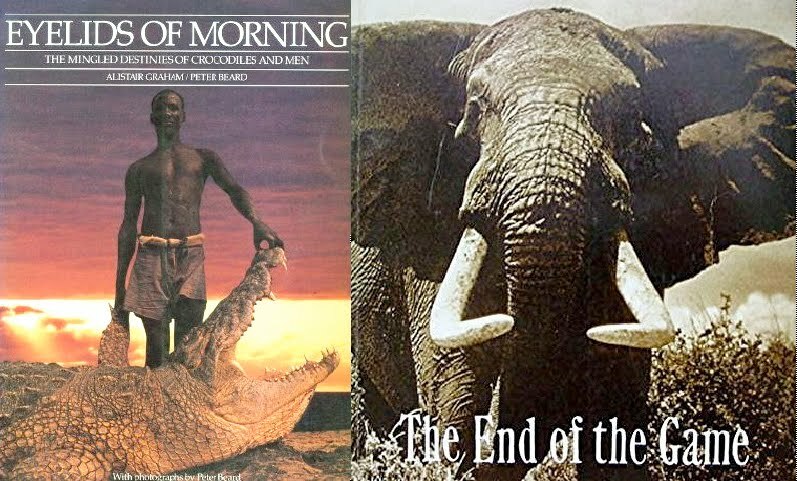 So if we include The Family of Man, we probably have to include many of the National Geographic books from the last three decades which easily sold more than Frank's The Americans (again, my guess). ** This is based on a whole bunch of subjective opinions on a Friday morning no less, and not many facts... It's like guessing which book made the most emotional/overall impact on the consciousness of the fine-art photography community. If you had asked the question that way, I'd probably still say the same three books I started with. I guess I might switch out 100 Photographs for This History of Photography by Beaumont. If you think about it's use as a textbook over the last 5 decades, it's probably a bestseller." 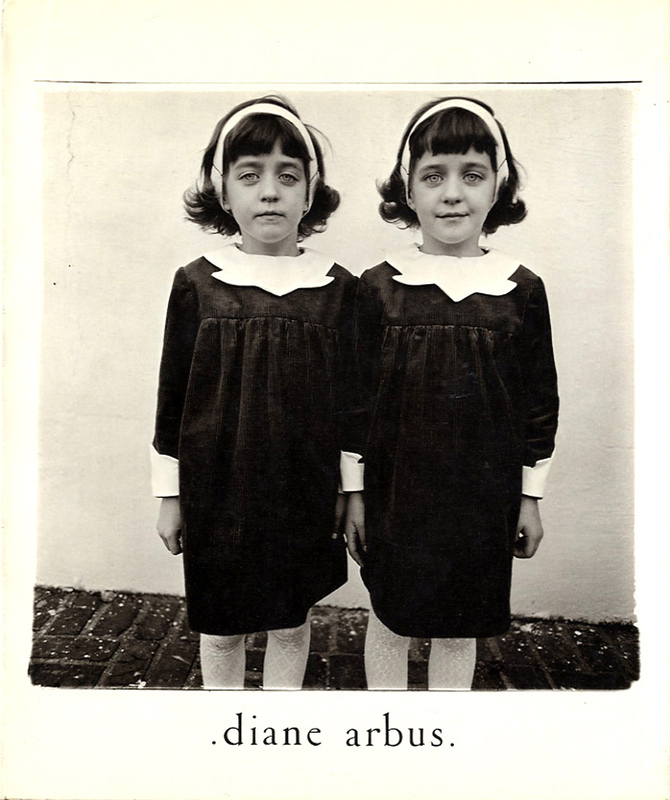 For sure Family of Man; Diane Arbus Aperture monograph....but this is just anecdotal. Realistically, you might be looking at either some sorta kitsch like Anne Geddes, or something unexpected from a Time-Life series. 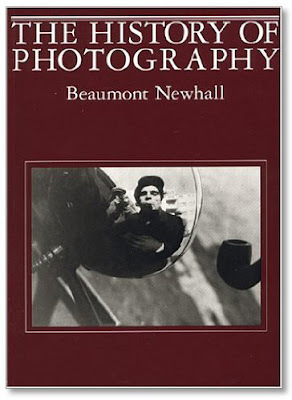 The Americans by Robert Frank, Sontag's On Photography, Edward Weston's Daybooks and Beaumont Newhall's History of Photography still continue to sell and be reprinted. I am sure I can think of some others soon to throw on the list. I am not sure how you would find out who is the "winner," so to speak. 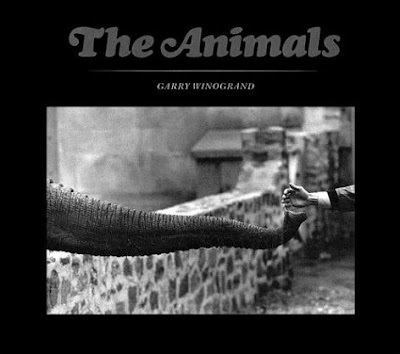 Joseph-Philippe Bevillard, Photographer In my opinion, Diane Arbus, Robert Frank The Americans, and Richard Avedon The American West. These were shown most of the time in photography courses all over the world. Cartier-Bresson achieved international recognition for his coverage of Gandhi's funeral in India in 1948 and the last (1949) stage of the Chinese Civil War. He covered the last six months of the Kuomintang administration and the first six months of the Maoist People's Republic. He also photographed the last surviving Imperial eunuchs in Beijing, as the city was falling to the communists. From China, he went on to Dutch East Indies (now Indonesia), where he documented the gaining of independence from the Dutch. 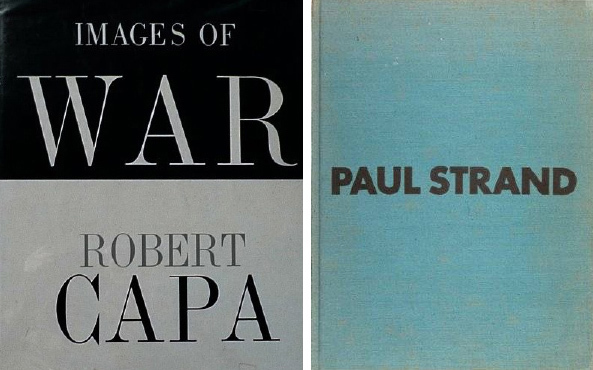 I just bought 'Images of War' by Robert Capa, some book! Since Time/Life did the series on photography books (including the Art of Photography, 1971) would their series of books make this list? They had a huge distribution arm. Still think someone knows the TOP 3. How else do publishers decide to run with a book unless they feel it can meet a sales quota.. that compares to...? What top 3! Robert Frank's autobiographical The Lines of My Hand, considered by many to be one of the most important photographic books of the 20th Century, was first published in Japan in the early 1970s as a deluxe, slip cased edition. 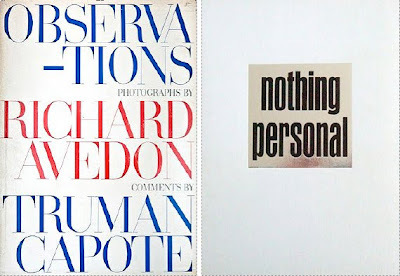 In 1972 it was issued as a paperback edition by Ralph Gibson's Lustrum Press, New York. Eyelids of Morning, The Last of the Nuba (Photographs by Leni Riefenstahl), and The Book of Life come to mind...And there was a time when A Very Young Dancer was inescapable. 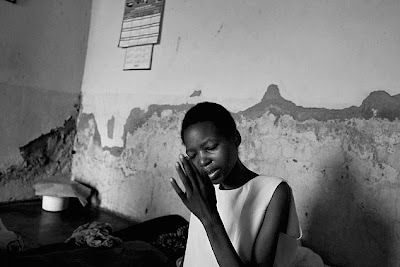 Content Copyright © Elizabeth Avedon 2010, All rights reserved. 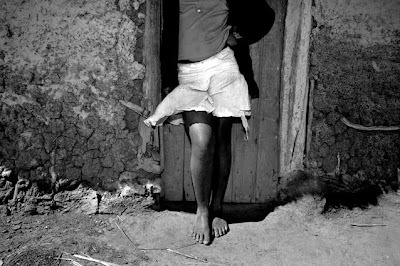 You can read the full Interview with Arnaldo Anaya-Lucca and photographer Navo on The Minority Reports. Thanks so much to Navo for letting me excerpt from your Interview. It was Arnaldo Anaya-Lucca who "discovered" my son Matthew Avedon, took his photograph and brought it in to Next Model Management. Matthew signed up for a modeling contract and has been working ever since. Thank you Arnaldo!